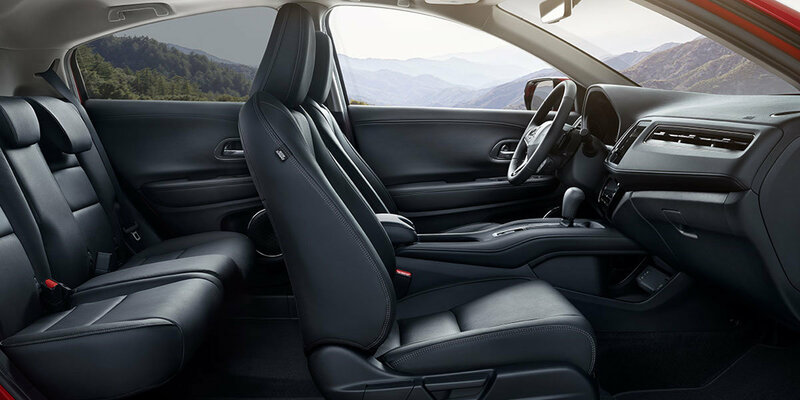 Honda Cars of Bellevue is your Omaha area dealer for new 2019 Honda HR-Vs in both 2WD and 4WD. 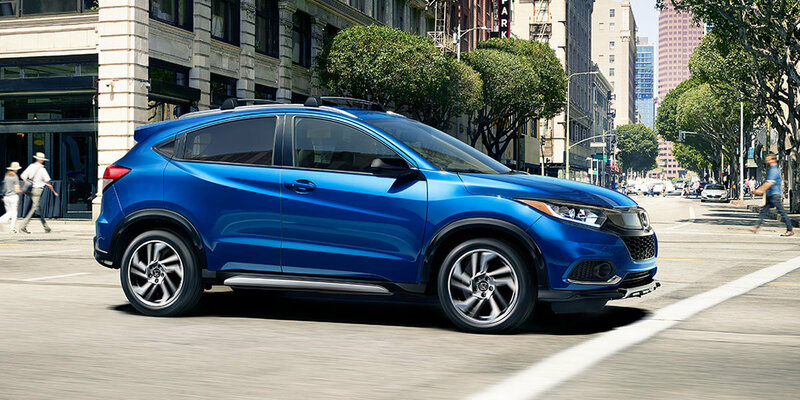 With one of the largest inventories of new Honda HR-Vs for sale, drivers from all over Nebraska, Iowa, South Dakota, and Missouri trust Honda Cars of Bellevue when they are looking for low prices on a vast selection of new cars. 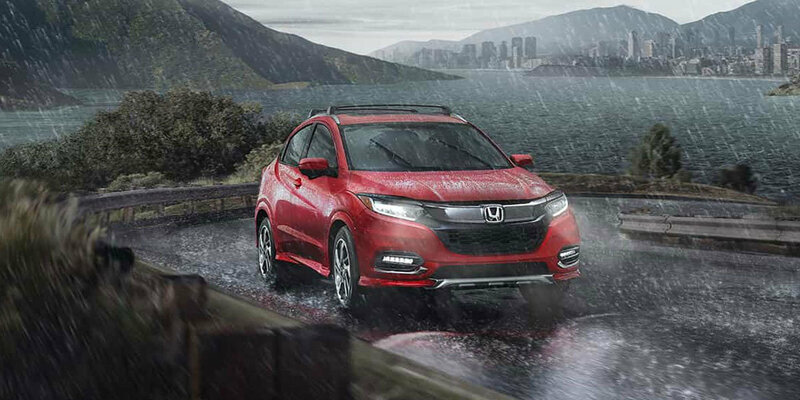 Test drive the 2019 Honda HR-V or any of our wide selection of other vehicles at Honda Cars of Bellevue, your exclusive Honda dealership for Bellevue, NE, providing superior service to the greater Omaha, Bellevue, Lincoln, Offutt AFB, Council Bluffs, IA, metro areas. 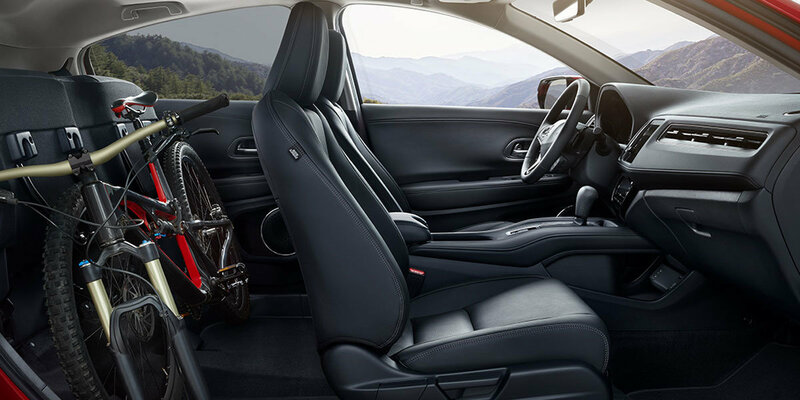 See our in-stock selection of 2019 Honda HR-Vs for sale in Omaha along with a larger inventory including new Hondas and high quality used vehicles. Take a look and contact our sales team online today!